A mid-week short break is a good way of obtaining better value from your self catering Devon holiday. Mid-week breaks are generally cheaper and you miss the main travel congestion on the roads, especially from Devon or Cornwall as most cottage holidays have a Friday or Saturday changeover day. The beaches and various tourist attractions are also likley to have fewer people, and where relevant, smaller queues. One would be surprised at the lengthy queues for ice creams on hot days. The good thing about a Devon cottage holiday is that holidaymakers are able to stock up with ice creams and holiday treats in their own freezer which reduces the cost for families. Mid-week short brteaks can be 3 or 4 night breaks from Monday to Friday. 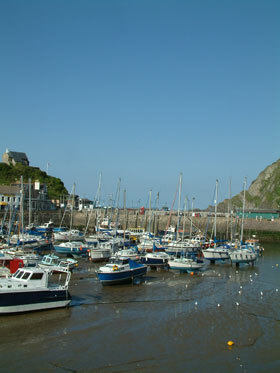 These also include other destinations in the UK as well as Devon and the West Country.